Get ready to rock until the cows come home! 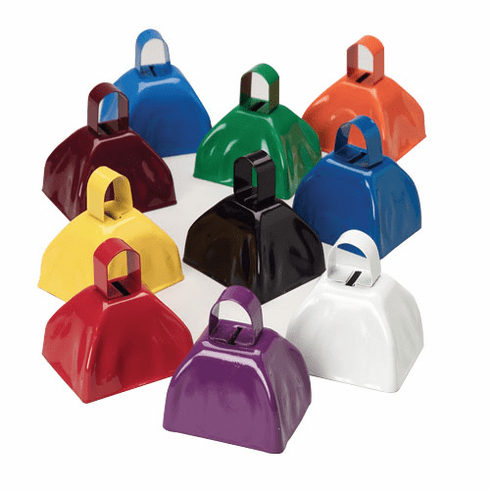 These cowbells make loud noisemakers for New Year's Eve or any time you want to raise a raucous. *Price is per item. Colors are subject to availability.